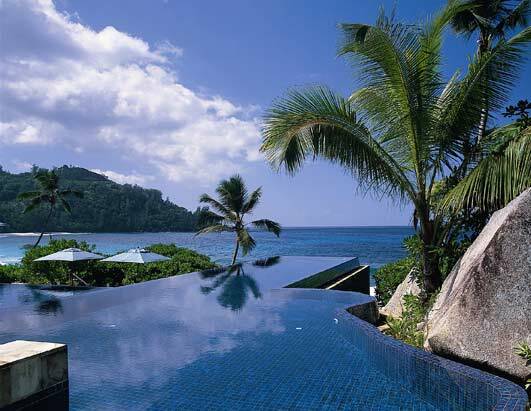 Infinity Pools can be true works of art. Here are a few beach house pool daydreams ... somebody pass me a cocktail please. I know it's not on a beach but oh my this is pretty! And a city alternative at the Marina Bay Sands Hotel Towers in Singapore!